Ain’t no party like a zombie party, and we have the most frightfully delicious Walking Dead-themed foods to prove it. 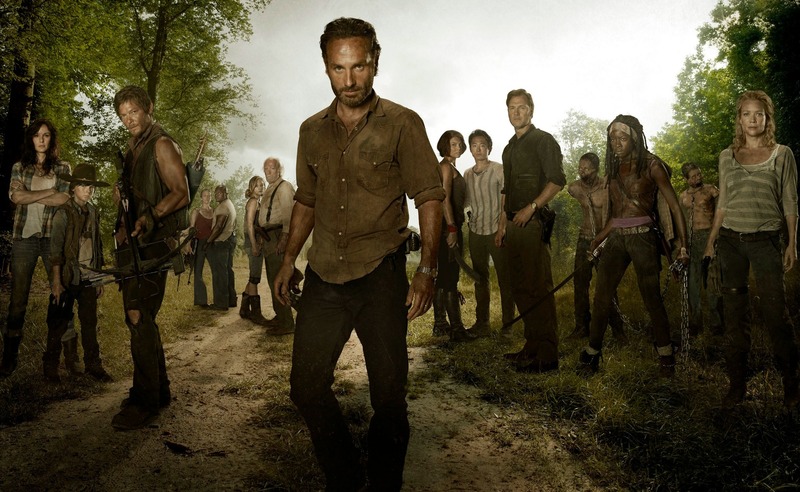 If you’ve been a diehard (pardon the pun) Walking Dead fan through all the seasons, then you’ve probably figured out a way to eat while watching your favorite zombies-eating-people show by now. Armed with an iron stomach, an appreciation for the undead and a whole buncha tasty, zombified recipes, you can finally host that Walking Dead viewing party you’ve been meaning to throw. Or maybe you can save all these post-apocalyptic goodies for yourself — in which case, we wouldn’t blame you one bit. On The Walking Dead night, when all is right with the world, grab a big glass of red wine or tomato juice, and enjoy any of these zombie-inspired foods, ranging from cute to survivor gourmet. Such a dramatic title for such cute cupcakes. 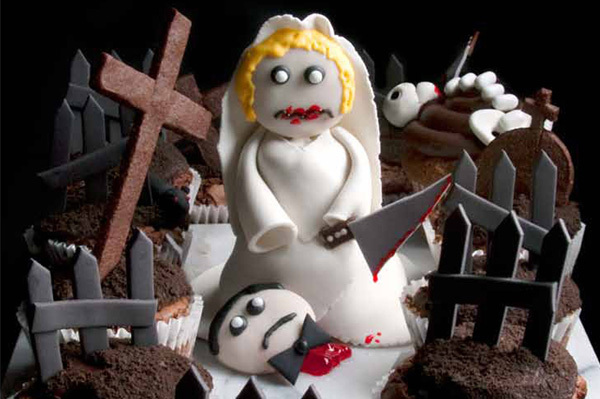 Don’t be fooled — the match may be made in hell, but these zombie wedding-themed cupcakes are just the thing to fool people into a nice lull right before being confronted with the psychological terror of a The Walking Dead season premiere. One thing AMC’s end of the world is missing is amazing finger foods that aren’t real fingers. 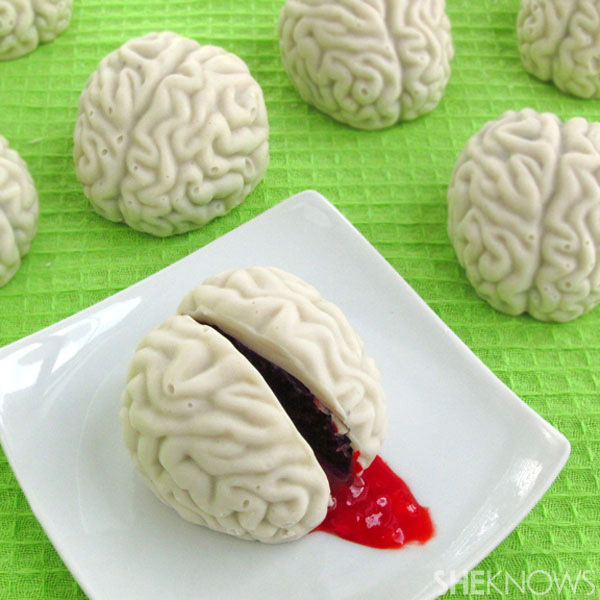 Fortunately you can make brain cupcakes, bloody eyes and jars of blood for your zombie party. 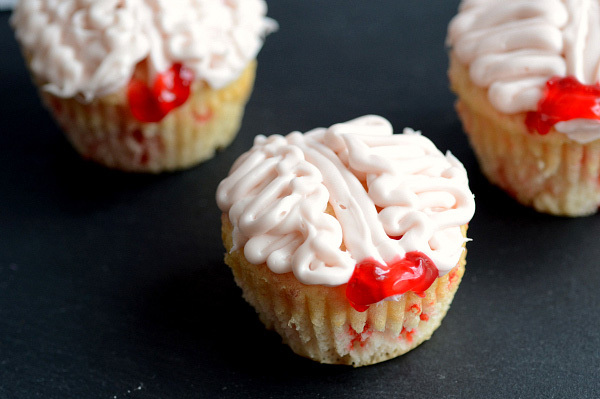 You can never have too many zombie-themed desserts, right? 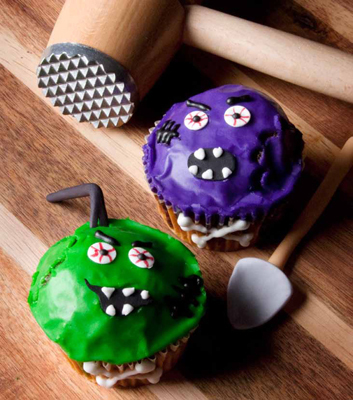 Especially when the walking dead attack and you can strike back with these creepy zombie cupcakes, complete with an arsenal of bats, crowbars and other weapons. 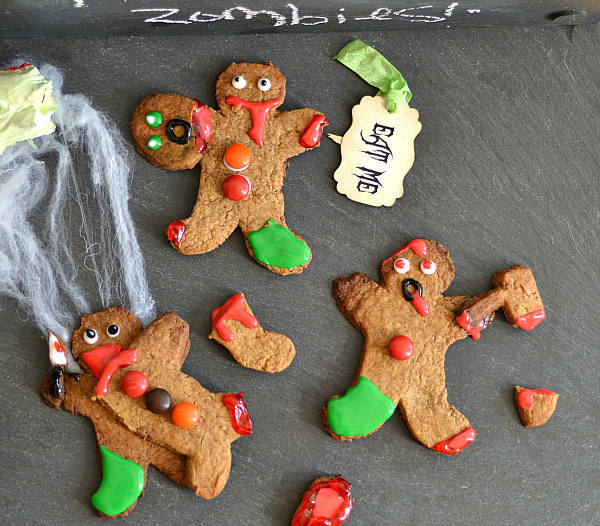 All your friends will be dying to eat these grotesque reassembled ginger zombies. Make them as cute or as scary as you want, and then feast on them while you watch The Walking Dead.